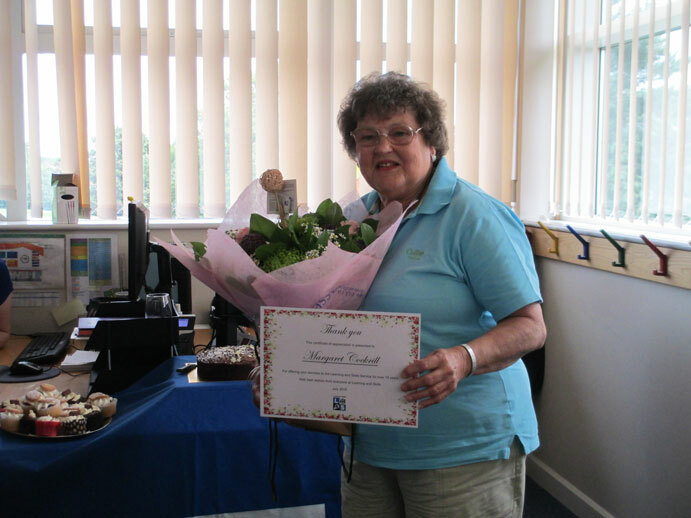 Those were the parting words of former teacher Margaret Cockrill as she retired after ten years working as a volunteer in adult learning. The 71-year-old, from Darlington (pictured below), was one of Darlington Learning & Skills’ volunteers at the Coleridge Centre, where she offered one-to-one and group support in English skills. Her dedication has helped learners to achieve NOCN Functional Skills English and progress to the next stage.